Pioneers in the industry, we offer polypropylene sheets and polypropylene rods from India. Supported by vast infrastructure facility, we have been able to manufacture, supply, export Polypropylene Sheets. Available in both homopolymer as well as the copolymer, these sheets are known for their features like good impact strength, good balance of chemicals and electrical resistance. Owing to their excellent characteristics, these sheets are demanded to be used in linings, pickling tanks, and precision components. 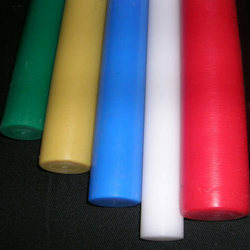 To cater to the ever-growing demands, we are providing Polypropylene Rods. Owing to their resistance to organic solvents, degreasing agents, and electrolytic attack, our offered rods are used for impellers in chemical pumps and flanges in chemical lines & pulleys. These rods are appreciated for various attributes like lightweight, stain resistance, low moisture absorption rate, heat resistance, tough design and resistance against acids & alkalis. 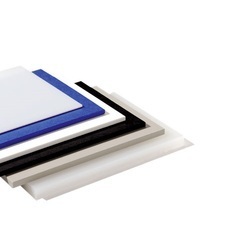 Looking for Polypropylene Sheets and Rods ?